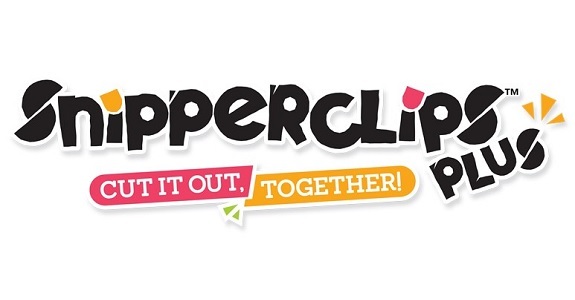 On this page, you will find all there is to know about the Software updates for Snipperclips: Cut it out, together on Nintendo Switch (originally released on March 3rd 2017 in Europe, North America, and Japan) and Snipperclips Plus: Cut it out, together on Nintendo Switch (originally released on November 10th 2017 worldwide). How to download Software updates for Snipperclips: Cut it out, together and Snipperclips Plus: Cut it out, together on the Nintendo Switch? Additional notes: Nintendo of America initially mixed up the patch notes for both games, and Snipperclips Plus: Cut it out, together only gets Chinese support (the other two changes listed above are included from the get go, and do not require any update).